A daycare in eastern P.E.I. is having trouble getting a licence for full-day services even as the owner turns away families needing someone to look after their children. Josie Sheehan has a licence to operate a half day at Kidz Corner Early Learning Academy in Poole's Corner, but can't get approval to open full days. "I've been getting phone calls every week. Last week I had six families call and I had to turn them away," said Sheehan. "A lot of families need the full day." The province's Child Care Facilities Board has ruled there are enough day care spaces in the area. Jenene Crane doesn't see it that way. She can't find a space for her two-year-old son. She tries to make do leaving him with friends and family, but it doesn't always work out. "I've already told my boss some days I can't come in, because I don't have a babysitter," said Crane. Sheehan has been rejected multiple times for her full day licence, reapplying month after month. 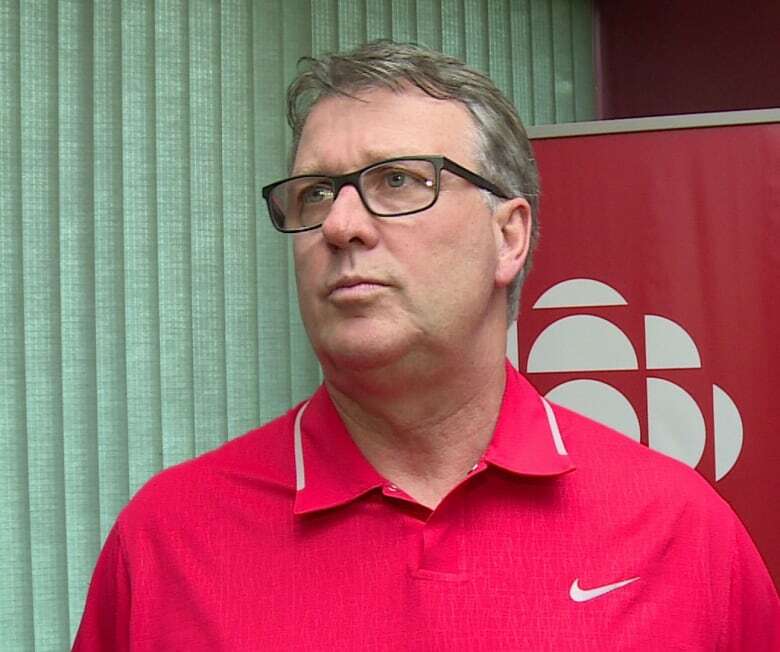 Education Minister Doug Currie said the board looks at demographics when making its decision. "The board needed to do a broader analysis in the area, just to make sure that we weren't taking from other facilities," said Currie. "I think that just makes a lot of sense, but my understanding [is] that they do have a wait list and there's needs so I'm very optimistic that they'll be moving in the right direction." Currie said given the need he is optimistic the board will move ahead with the licence. 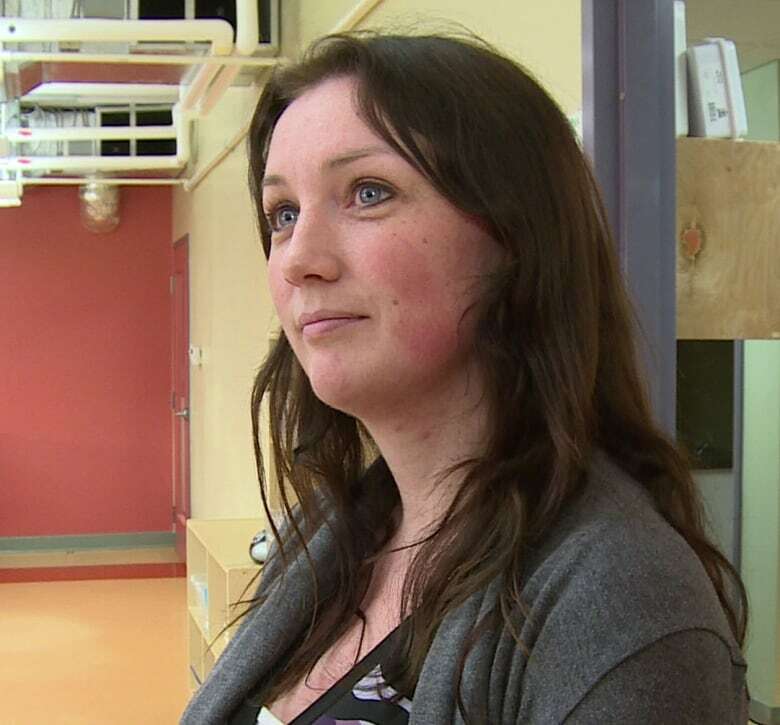 Others in the area, including local MLA Steven Myers, think daycares should be left to the open market. "What government's doing is they're deciding who can have a business on Prince Edward Island and who can't," said Myers. "They don't stop any other businesses from competing against one another." The daycare's latest application will be reviewed at the next board meeting in a couple of weeks.